Download Nothing but Shadows (Tales from Shadowhunter Academy, #4) free pdf ebook online. 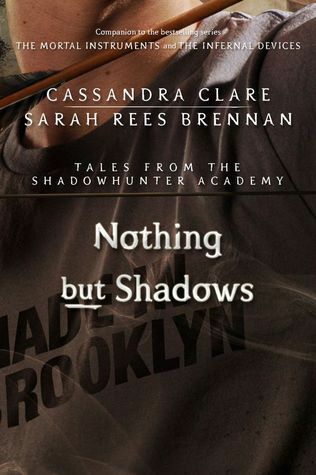 Nothing but Shadows (Tales from Shadowhunter Academy, #4) is a book by Cassandra Clare on 19-5-2015. Enjoy reading book with 13359 readers by starting download or read online Nothing but Shadows (Tales from Shadowhunter Academy, #4). 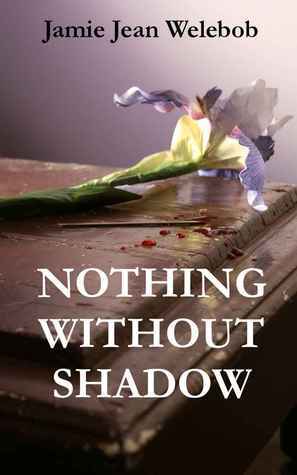 Download Nothing Without Shadow (Shadow Remains) free pdf ebook online. Nothing Without Shadow (Shadow Remains) is a book by Jamie Jean Welebob on 9-6-2012. Enjoy reading book with 3 readers by starting download or read online Nothing Without Shadow (Shadow Remains). Download Little Nothings 4: My Shadow in the Distance free pdf ebook online. 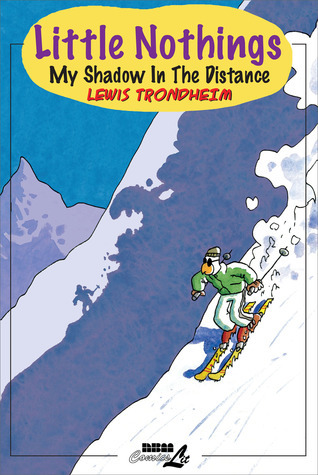 Little Nothings 4: My Shadow in the Distance is a book by Lewis Trondheim on 21-10-2009. Enjoy reading book with 91 readers by starting download or read online Little Nothings 4: My Shadow in the Distance. Download Less Than Nothing: Hegel and the Shadow of Dialectical Materialism free pdf ebook online. 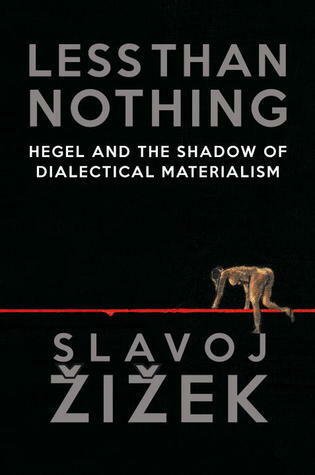 Less Than Nothing: Hegel and the Shadow of Dialectical Materialism is a book by Slavoj Žižek on --2012. Enjoy reading book with 384 readers by starting download or read online Less Than Nothing: Hegel and the Shadow of Dialectical Materialism. Download All or Nothing (Shadow Creek #4) free pdf ebook online. All or Nothing (Shadow Creek #4) is a book by Leah Blake on 17-7-2017. Enjoy reading book with 9 readers by starting download or read online All or Nothing (Shadow Creek #4). Download Shadow Star 4 - Nothing But The Truth free pdf ebook online. 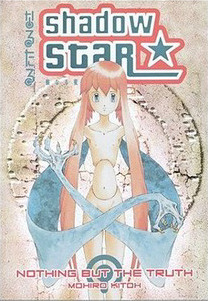 Shadow Star 4 - Nothing But The Truth is a book by Mohiro Kitoh on 21-1-2000. Enjoy reading book with 79 readers by starting download or read online Shadow Star 4 - Nothing But The Truth. Download A Tale of Shadows: Something out of nothing (A Tale of Shadows, #1) free pdf ebook online. 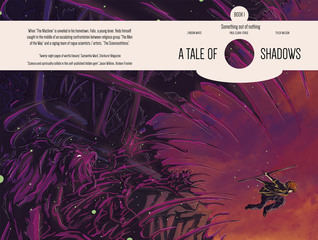 A Tale of Shadows: Something out of nothing (A Tale of Shadows, #1) is a book by Paul Clark-Forse on --. Enjoy reading book with 1 readers by starting download or read online A Tale of Shadows: Something out of nothing (A Tale of Shadows, #1).